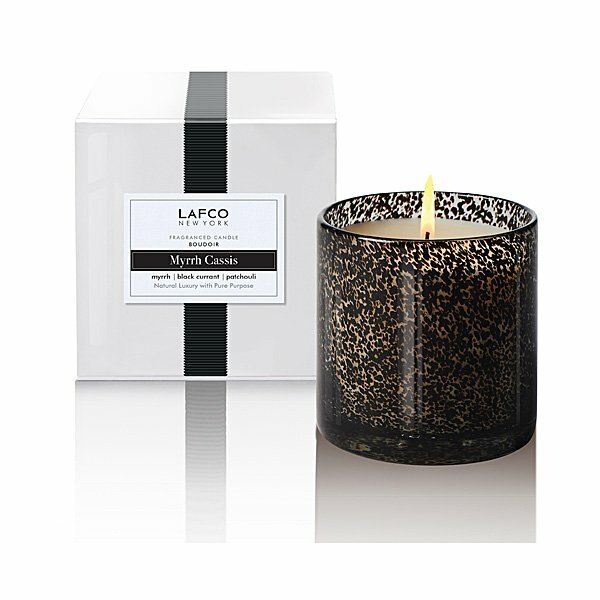 LAFCO Boudoir (Myrrh Cassis) Candle is exotic notes of myrrh married to the pequant flavor of ripe cassis, creating a heady, sensual fragrance to stimulate the senses and inspire desire.  The LAFCO House and Home Candle Collection is specifically designed to create an elegant atmosphere and compliment the ambiance and decor of each room in your home. Poured into an oversized, colored, hand-blown vessel.